Creating safe communities by teaching offenders and at-risk individuals to lead productive crime-free lives in their communities. Watch this video to see what experienced corrections officials and Criminon program graduates say about the program. Criminon programs are reaching out to inmates in more than 1,400 prisons in 23 countries around the world. Criminon helps offenders and at-risk individuals in a variety of settings, ranging from on-site programs delivered by volunteers in juvenile halls to correspondence courses which reach even into the new super-maximum security prisons. 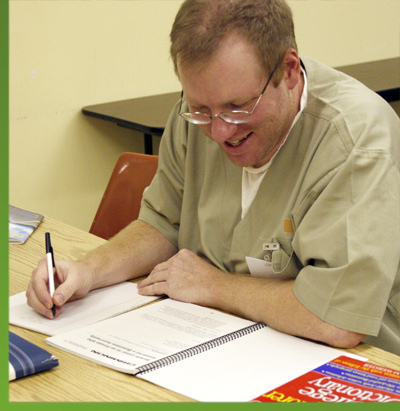 In all, approximately 7,000 offenders take Criminon courses each week. What Does the Program Accomplish? 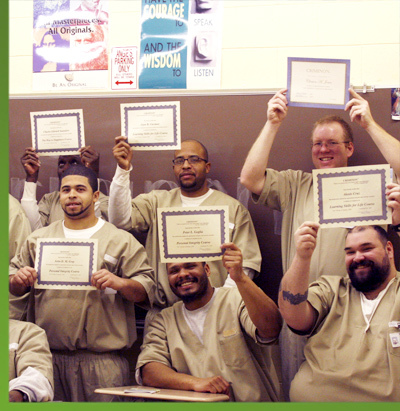 Through the courses and on-site programs that teach basic life skills, Criminon helps offenders regain their self-respect and personal integrity, enabling them to return to society as contributing, productive citizens. 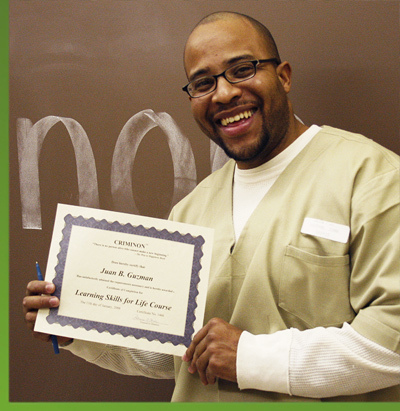 Inmates on the Criminon program gain a practical understanding of right and wrong and the satisfactions of ethical or social conduct—sometimes for the first time in their lives.